Your valuable equipment is in safe hands, with over 20 years of experience trading. During that time we’ve established great relationships with many leading manufacturers, making it even easier to fix your machine promptly. When your office equipment has broken down, other companies may offer you a cheap call-out rate, but charge you through the roof for parts and labour. We have a wide range of parts and are able to source others quickly and efficiently, all supplied and fitted under manufacturers warranty. Many engineers only operate within working hours, during the 9-5. 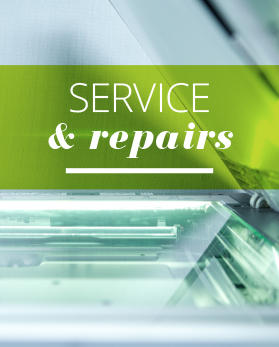 If your machine needs repairing overnight or early in the morning, there’s no need to panic. 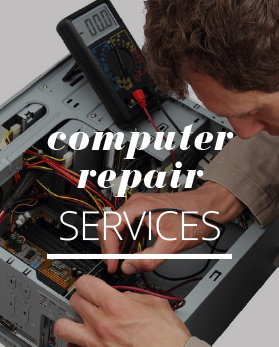 Our engineers are on call around the clock, offering a reliable and dependable service. Our Call-out response times are usually between 4 hours and 8 hours or if the customer is prepared to wait, our engineers can offer an out of hours service if required at an additional cost. Regular servicing and maintenance ensure your copier delivers its capabilities to the optimum at all times. We provide maintenance agreements on a Cost-Per Copy which normally include all parts, engineers labour and toner cartridges. 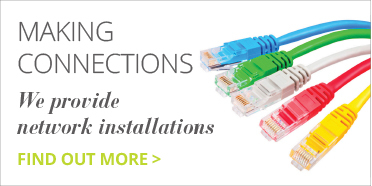 We able to cover any area within and around London and the Home Counties and all of our engineers are fully trained professionals.